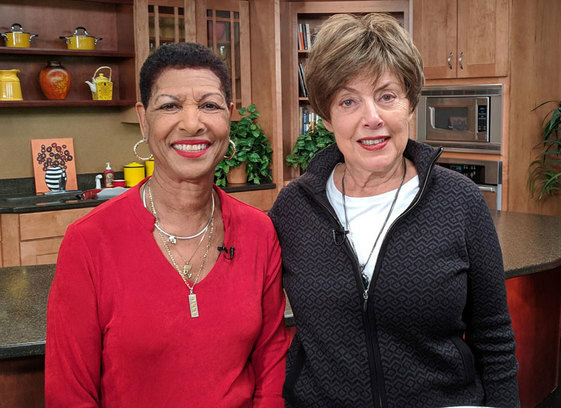 Everybody's Son by Thrity Umrigar is the featured book that Gail Martin and guest Irene Eskridge discuss. It’s set during a terrible heat wave in 1991 when a 10-year old boy has been locked in an apartment for seven days. The boy is placed with a family with a secret and the story unfolds. 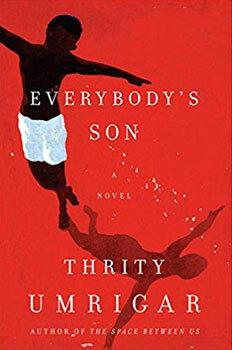 Everybody’s Son By Thrity Umrigar	Find this book on Amazon.